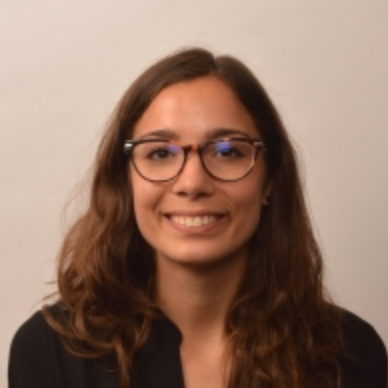 Arianna Fumagalli from the Van Rheenen group, a former research group of the Hubrecht Institute currently located at the Netherlands Cancer Institute (NKI), successfully defended her thesis on the 11th of April. During her PhD, Fumagalli developed new methods to study colorectal cancer metastasis in vivo, resulting in her PhD thesis “Cancer cell plasticity and niche independency drive metastasis in colorectal cancer”. Colorectal cancer is one of the most common types of cancer worldwide and the second leading cause of cancer-related deaths in the Western world. Most of the deaths related to colorectal cancer are the results of metastases in other organs. Until now, colorectal cancer has mainly been studied using cell culture, mini-colons grown in the lab (colon organoids), and mouse models. Studying the process of metastasis in these models has been a challenge, since metastasis cannot be studied in cell cultures or organoids, and genetically altered mice often die before metastasis is observed. In addition, creating genetic mouse models is very labor and time intensive. During her PhD, Fumagalli established a new model for studying colorectal cancer metastasis. To this end, she used cultured colon organoids with genetic alterations that are often found in colorectal cancer: mutations in the genes Apc, Kras, P53 and Smad4, which had been generated previously. 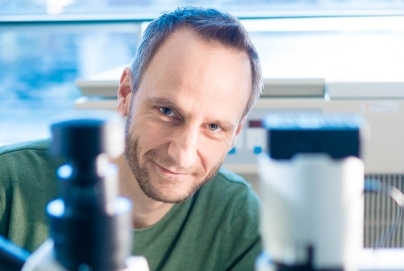 This project was a collaboration with Jarno Drost, then postdoc in the group of Hans Clevers at the Hubrecht Institute, who generated these organoids. 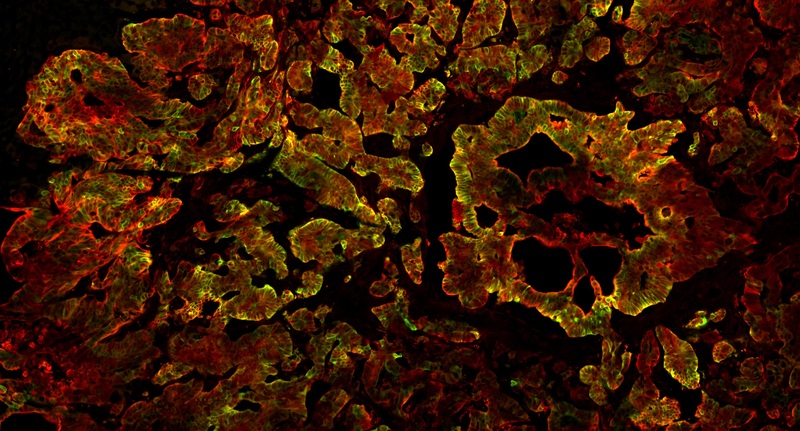 When she transplanted these organoids into the colon of mice, they formed tumors in the colon that spontaneously metastasized to the lung and the liver, making it a good model to study the process of metastasis. Using the model to study metastasis formation, Fumagalli studied which cells from the primary tumor are the ones that form, or seed, the metastases. To do this, she made colorectal cancer organoids in which the cancer stem cells are marked with a fluorescent marker. After transplanting these organoids in mice, she could visually track the cancer stem cells. Surprisingly, she found that in most cases the non-fluorescent cancer cells seeded metastases in other organs, not the cancer stem cells. She also found that once the non-stem cells arrived in the other organs where a metastasis would form, they became fluorescent, and thus changed their identity to cancer stem cells, after which they grew into metastases. These results show that for cancer cells to be able to grow metastases, they need a certain amount of plasticity. The model that Fumagalli and her colleagues developed is a valuable tool to study metastasis formation in colorectal cancer, and may potentially be used to test new therapies for the late stages of colorectal cancer in preclinical trials in the future. During the first few years of her PhD Arianna Fumagalli worked at the Hubrecht Institute. When the Van Rheenen group moved to the Netherlands Cancer Institute, she continued her research there with the same drive to learn more about colorectal cancer. She has a passion for science and will continue her career as a postdoc in the group of Jarno Drost at the Princess Máxima Center for Pediatric Oncology, where she will focus on studying aggressive pediatric kidney cancers. 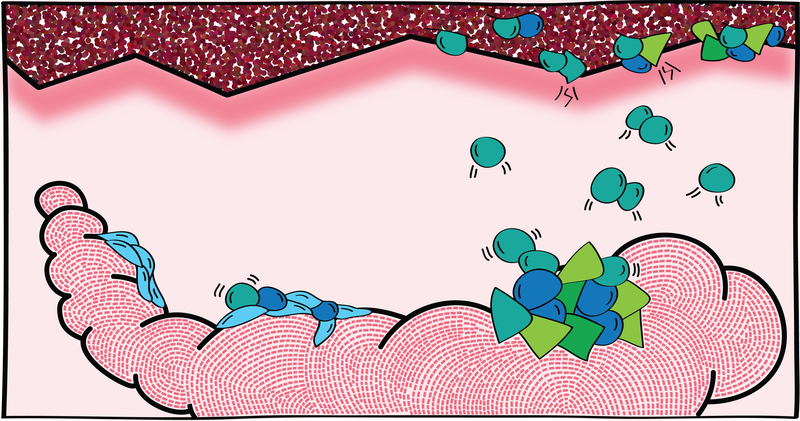 The illustration in the banner, and below, depicts a cloud shaped intestine with tumor evolution from left to right: from benign to metastatic with the emergence of escaping cells on the right. These cells like ascent to the liver (at the top of the illustration) and undergo progressive transformation into cancer stem cells to form metastatic lesions.